Personal Tax Threshold and Tax-Free Allowance changes – the personal allowance will increase in 2019 to £12,500 and the higher rate tax bracket will increase to £50,000. 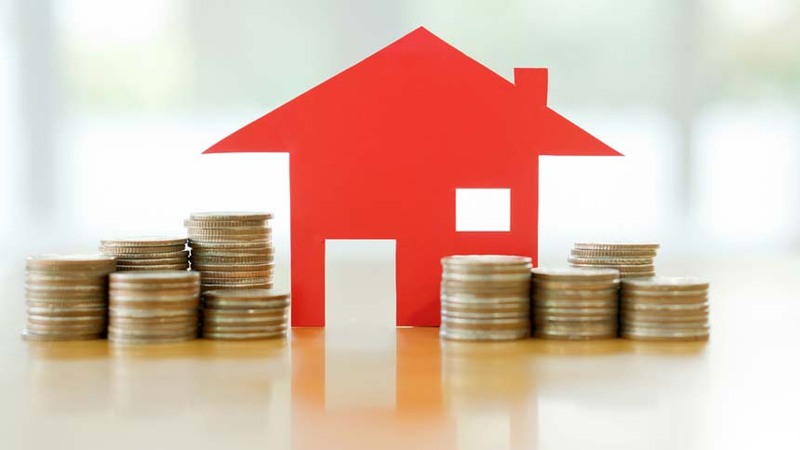 Lettings Relief on Capital Gains Tax will be limited to shared occupancy properties where the landlord is letting a room within their primary residence. In comparison to previous budgets, landlords who invest in buy to let properties have gotten off lightly. The property market is likely to remain steady, subject to to the Brexit outcome as the first-time buyers market will thankfully still benefit from the Help to Buy Scheme. One of the key change in tax for BTL mortgages are the interest restrictions and relief. Until recently, landlords had the ability to offset interest expenses on mortgages against their income from renting the property. Unfortunately, this is coming to an end and whilst it was reduced to 75% in 2017, next year landlords will be looking at a restriction of 50% which is quite considerable. This means that it’s even more important to ensure that your buy to let mortgage rates are the best they can be by using a buy to let mortgage broker here to calculate repayments. New regulations are being introduced to help protect the environment and regulate energy usage within properties in the UK. There is now a minimum requirement of E for any new tenancies on an EPC (Energy Performance Certificate). The good news is that this isn’t particularly high and most properties which benefit from double-glazing and central heating should fall within this bracket. Setting up a Limited Company – A possible solution? Many landlords who span ownership over more than 2 buy to let properties may benefit from setting up a limited company. It’s important to seek professional advice on this option as the circumstances will vary for each landlord. In fact, the vast majority of buy to let mortgages are being taken out under a limited company – it may be as high as 70% of applications being made. The shift to setting up a limited company has been because of the increasing restraints on the private rental sector. By using a limited company, the interest rates can be offset as an expense instead of losing 50% in 2019 from the restrictions imposed in the latest budget. It’s important to consider that there are other costs associated with setting up a limited company such as accountancy fees, VAT returns (if applicable) and end of year returns which need filing. HMRC and the government are always looking for ways to close loopholes such as these, so it’s likely to be tightened up in the future. An article here on Simply Business goes into more detail. Concluding, it’s important to be aware and plan ahead if you have a buy to let property as it’s predicted that at the end of Jan 2019, when landlords will have to pay their tax bills, that many will not have realised the drop from 75% to 50% and will suffer from it.